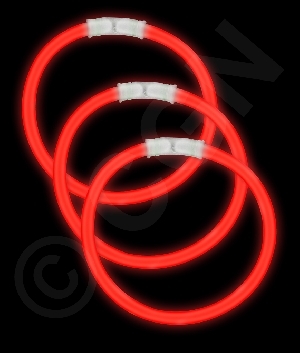 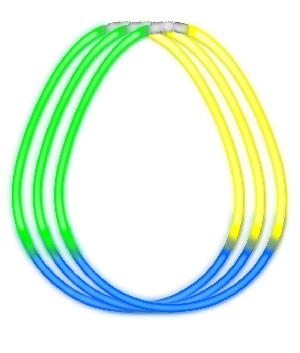 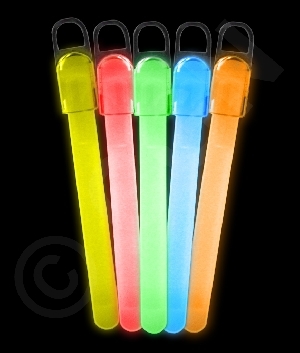 Light up the night with our 22 inch assorted colors glow necklaces! 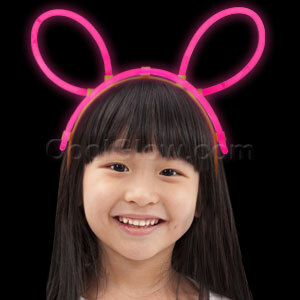 They're a perfect accessory for a variety of costumes, and they make fun party favors for both children and adults. 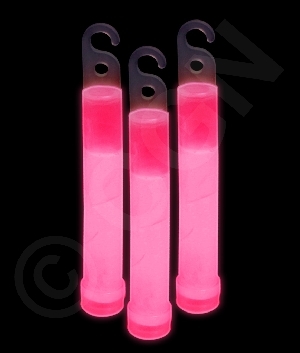 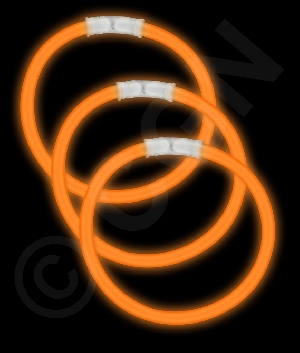 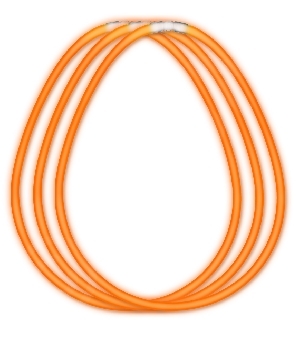 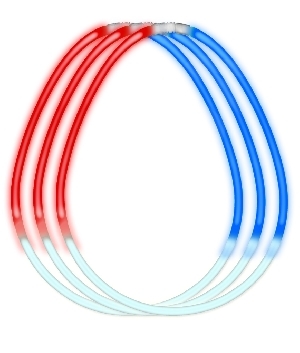 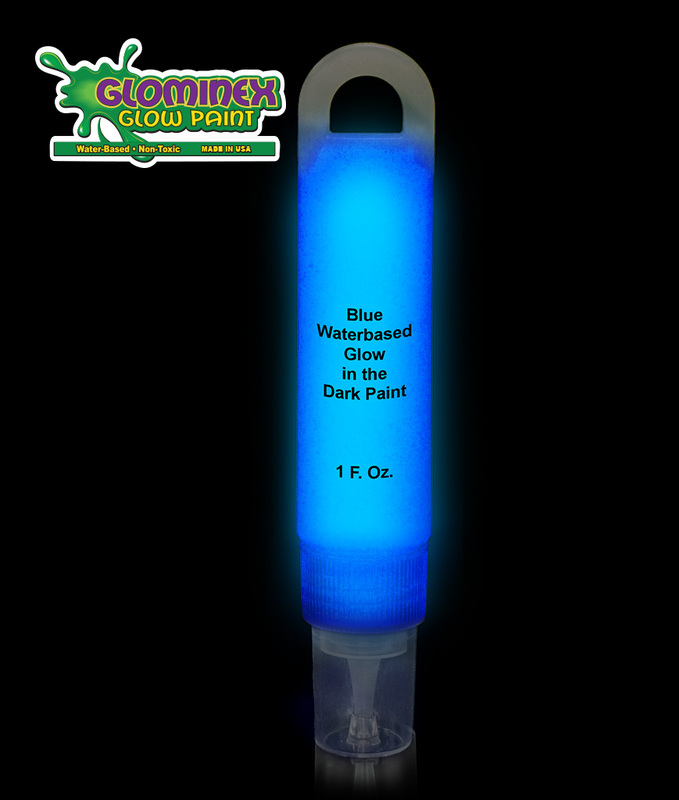 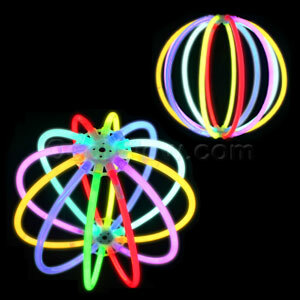 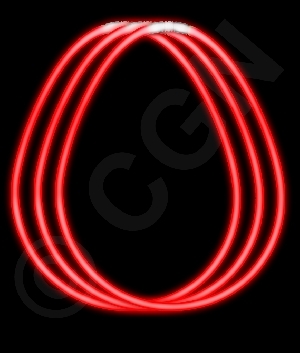 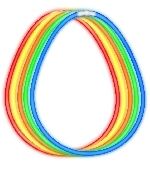 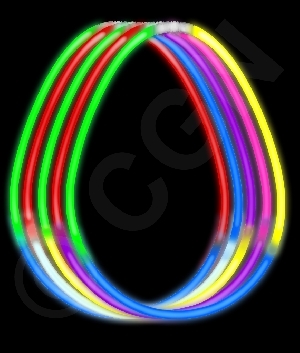 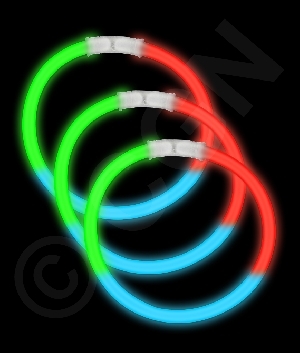 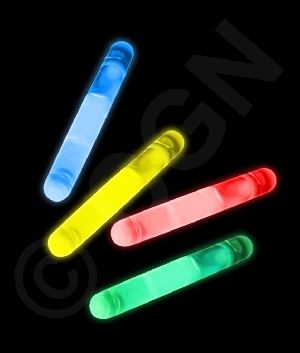 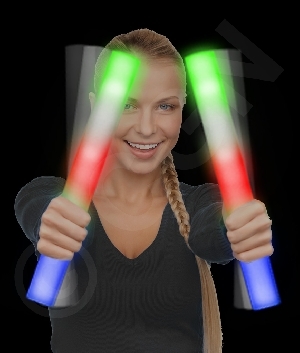 Each box includes 50 glow necklaces in a variety of bright colors. 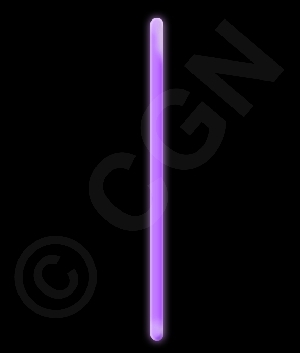 Dimensions: 22 inches long and 6 mm in diameter. 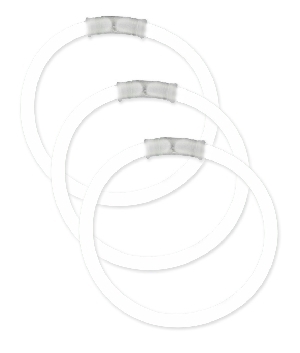 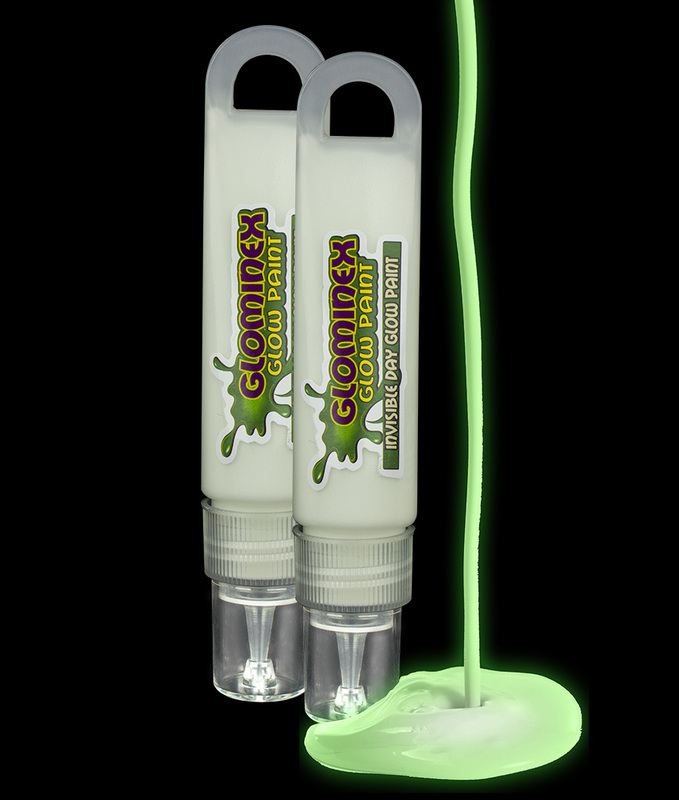 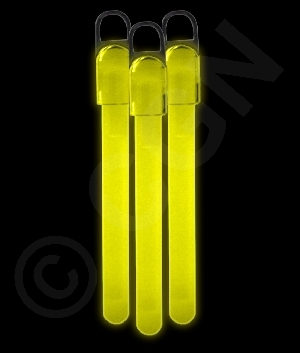 Each necklace glows 1 time, for 8-12 hours, and comes with 1 connector (pre-attached). 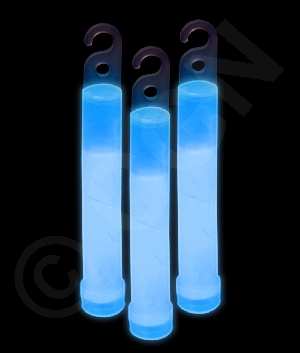 To activate the item, snap it and then shake it until it starts to glow. 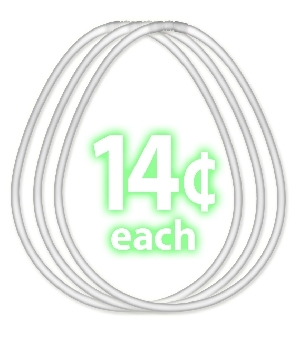 Sold by the box (50 necklaces and 50 connectors per box).